With current doctors to Malaysian population ratio of 1:600 and the attack of silver tsunami it is no surprise that the demand for healthcare will be significantly increased. This has resulted in a longer waiting time and possibly shorter consult time in the near future.  Doc2Us envisions to improve this congestion in the real world consultation by connecting users to a doctor and providing them with a personalized chat based healthcare consultation service, hence reducing the need to visit a doctor unnecessarily. This will in turn improve the health and well being of the people in the long run.